Need to clear up your studio? Ship out some of the amps or your kit cases to LOVESPACE - the easy self storage company. 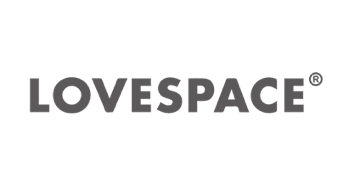 LOVESPACE are offering a 15% discount to all Bandwagon Members.